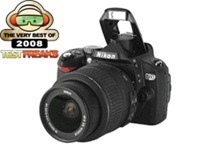 So we’re back again with another best of list, this time we’re taking a look at what you and the experts voted as the best best digital cameras (Entry Level type DSLR cameras) in 2008. There’s no brand winner this year really, as it’s sort of one from everybody in the top five. 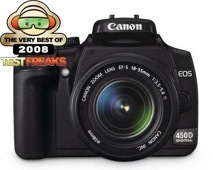 Nearly five years have come and gone since the Canon company introduced their very first truly affordable SLR, at the time, the EOS 300 D, or the digital rebel. During that time span, we’ve seen them come out with two more members of the family, the 350D and the 400 D cameras which naturally evolved into the EOS450D, todays model which features just about two times the pixel count of their original. Nikons D 40 has some hallmark features that are also the base for the new D60 model,a good camera with some great features that are in a cost effective small package. Some of the things you can look for in the D-60 are the built in sensoring, cleaning and filter and the very same features that made them a watchword in cameras, such as the Active D Lighting and the Color Matrix metering from their D3 and D300. The Pentax K20D has a single-lens reflex. It is the product of the collaboration between Samsung of Korea and Pentax Japan; the K20D is almost identical with the Samsung GX-20 with just a few differences. 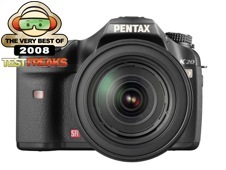 The Pentax K20D is the first DSLR that uses the image sensor that Samsung and Pentax created the CMOS image sensor. With a sensor that has a maximum resolution of 14.6 megapixel and a higher sensitivity of ISO 6400 that ensures high quality images. 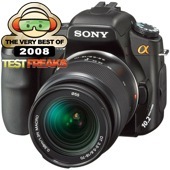 Sony DSLR A200 is a relatively lighter and smaller model than the A100 which makes it easier to use. This camera measures 5.2 x 4.0 x 2.9 inches (131 x 99 x 71 millimeters) and weighs 22 ounces (625 grams) including the lens, battery, and memory card. It is equipped with a 2.7-inch LCD monitor. The Sony A200’s 10.2 mega-pixel sensor helps to reduce noise and capture pictures with greater detail. The Olympus E-520’s Image Stabilization technology is built into the camera body to produce clear, sharp and blur-free images. This camera weighs just 7.5 ounces and measures 5.35×3.6-x2.68-inches. Its Autofocus Live View brings subject into sharp focus. 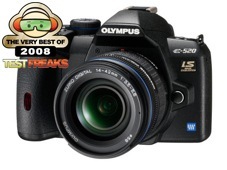 Olympus E-520 offers users faster continuous shooting speeds (3.5 vs 3.0 fps). I bought an Olumbus E-420 after reading this article . . .
. . . and have been thrilled with it as my first SLR. The 420 is smaller, lighter and easier to use than the 520. 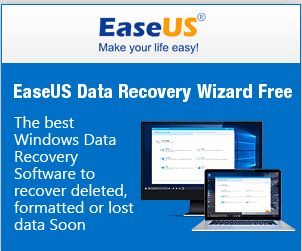 I would move it to the top of your list. Been researching entry level DSLR for several weeks and agree with review about the attractive Sony Alpha price. 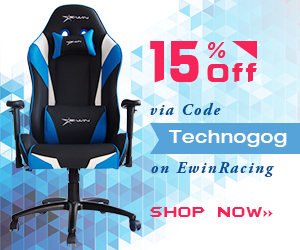 Will be picking one up next week.